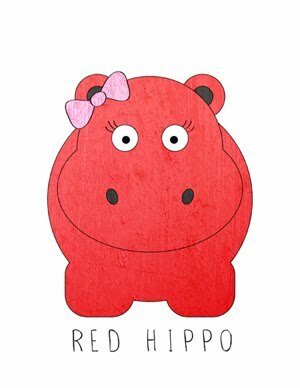 Red Hippo: The End of Nursing. Let me start this post by saying, nursing has been (by far) one of the most amazing experiences of my life. I have loved every single minute of it. I am so proud to have nursed Easton until now (18mo) and I wouldn't change ONE single second of our special time together. I have nourished Easton's little body from birth. I have given him comfort and watched him grow from the milk I have created. The transition from growing that little baby in my own body to nourishing him from my own body was amazing and something that I will cherish forever. Easton and I are (now) officially done with that phase of our mama-son relationship. We are moving on to new and exciting bonding rituals, and respectively cherishing our old way. It has been an incredible ride. I am truly amazed at what a beautiful journey it has been.